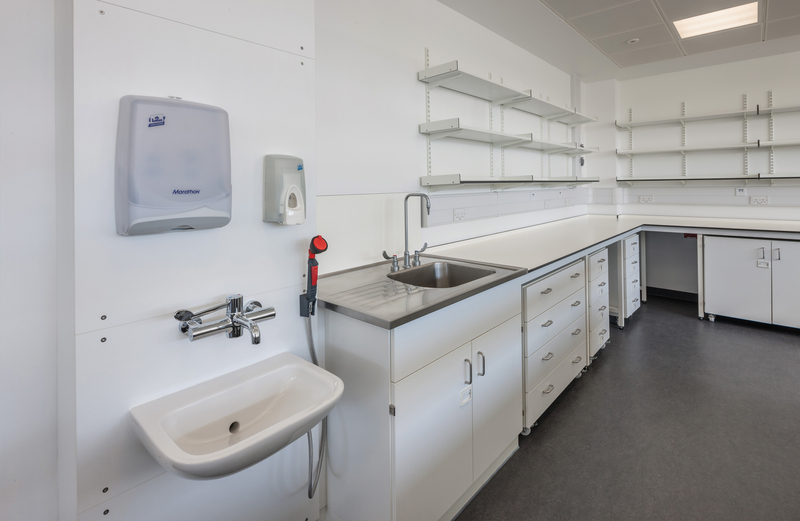 Marson provide a large selection of sink options to suit every application. 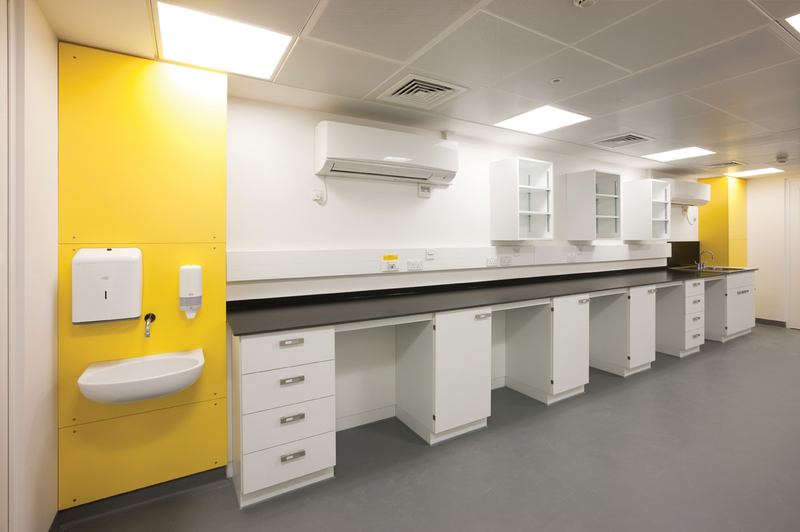 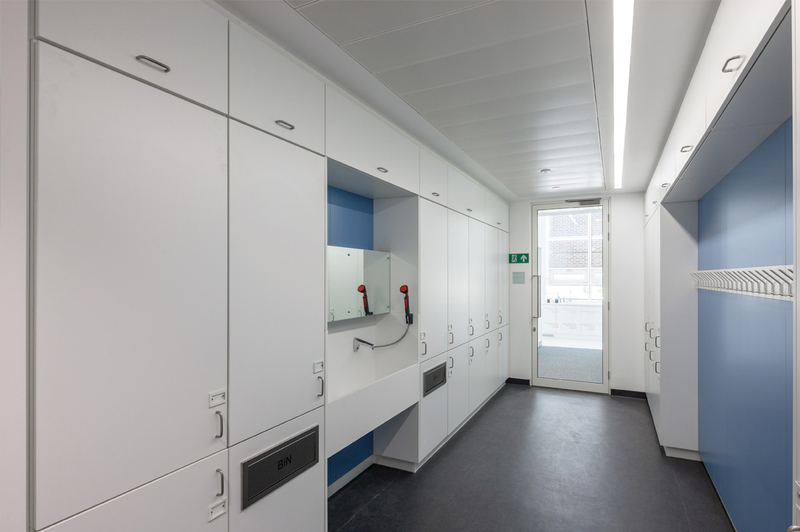 Marson can provide fully fitted wash and change areas including lockers and step over benches bespoke made to suit all applications. 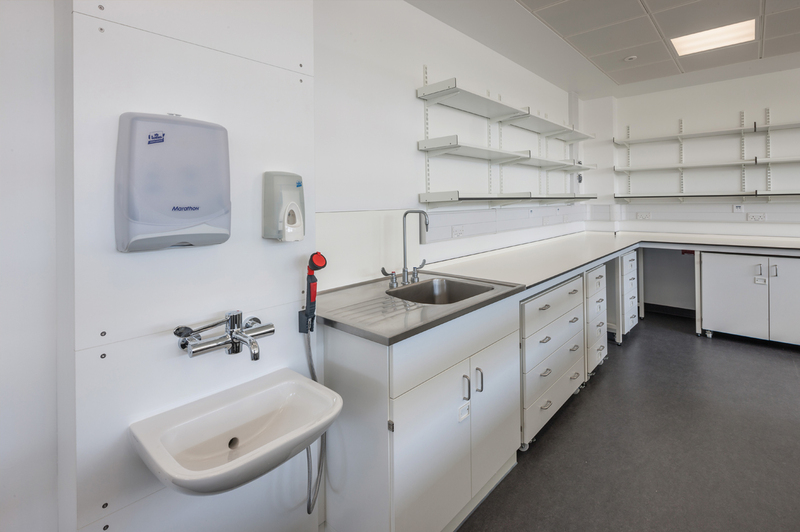 Fully bundled 316 grade stainless steel sink with lever action mixer tap hand made to the highest standard mounted on static sink housing unit.